What Are the Symptoms of an Allergic Reaction to a Bite? Symptoms of an allergic reaction to a bite may include tongue swelling. 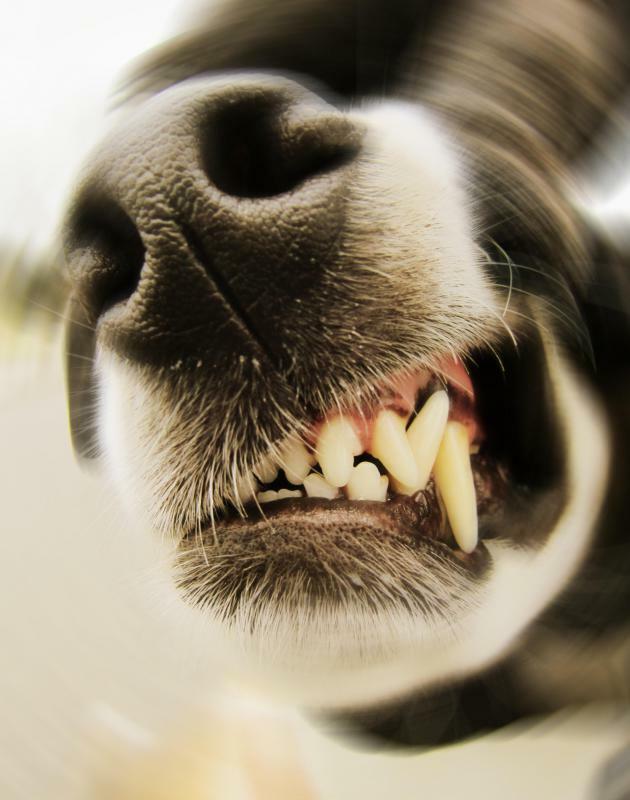 Dog bites should be promptly reported, so as to protect against rabies infection. Local symptoms such as redness, pain and swelling may signal an allergic reaction to a bite. People may experience allergic reactions to dog bites. Ibuprofen can be used to reduce the pain and swelling from an allergic reaction to a bite. 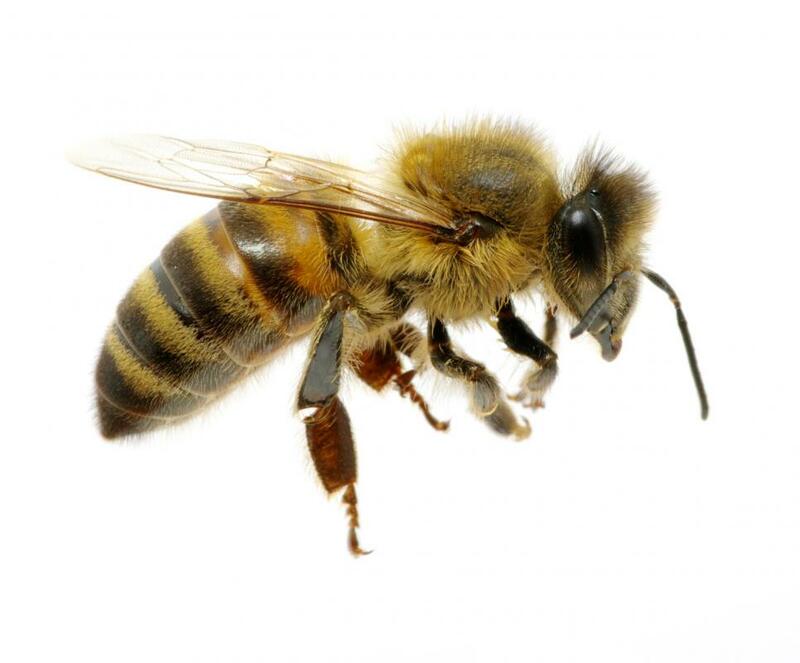 Emergency care is necessary if someone allergic to bees is stung by the insect. An allergic reaction to a spider bite may require use of an epipen. Anti-itch creams can be applied to an insect bite. Symptoms of an allergic reaction to a bite may include itching. Symptoms of an allergic reaction to a bite include local symptoms such as redness, pain, and swelling. Systemic allergic reactions can cause swelling of the lips, throat, tongue, and face, along with chest pain, wheezing, and difficulty breathing. This is called anaphylaxis and is considered a medical emergency. If medical intervention is not sought with approximately 20 minutes, death can occur due to respiratory arrest or shock. An allergic reaction to a bite can be caused by a spider bite or bee sting. Although the bite of a spider can prove poisonous, bee venom can cause a severe allergic reaction as well. 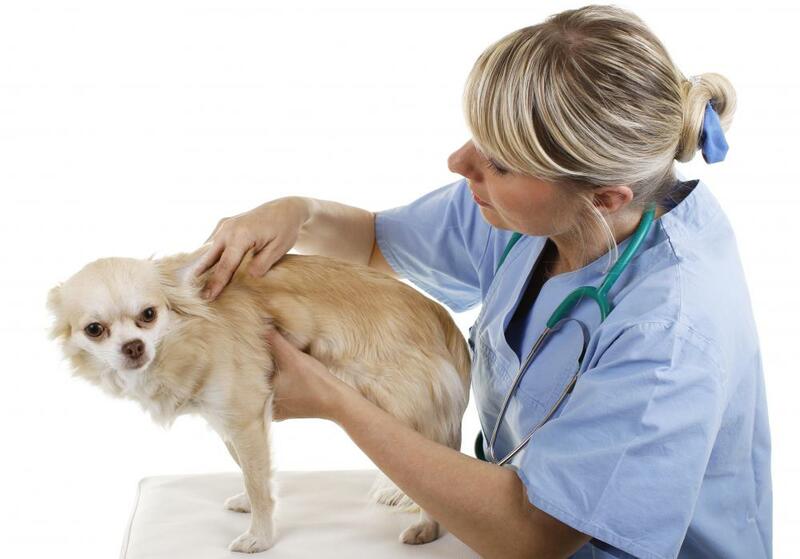 A dog bite can produce an allergic reaction, however, it is more commonly seen with insect bites. In addition, a human bite can also produce an allergic reaction, though the main concern with a human bite is the risk of infection. People who sustain dog or human bite should talk to their doctors about getting a tetanus shot if they have not had one in the past ten years. In addition, antibiotics may be recommended to prevent a potential infection from a bite. Treatment for an allergic reaction to a bite depends upon how severe it is. If the allergic reaction to a bite is mild, an over-the-counter anti-itch gel may suffice in relieving symptoms, as may the brief application of ice. If the bite becomes painful, taking ibuprofen or acetaminophen can help reduce pain. 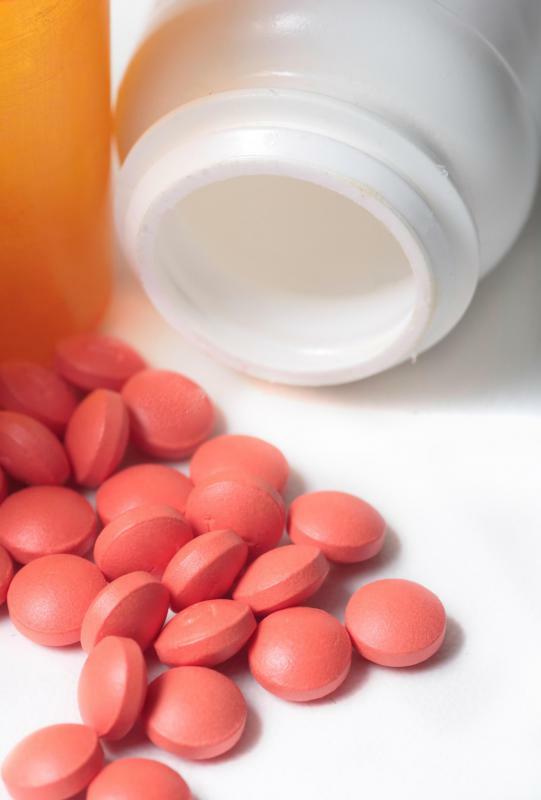 It is important to note, however, that taking acetaminophen will not help to alleviate inflammation caused by a bite, but ibuprofen and aspirin will. If an allergic reaction to a bite produces severe symptoms, such as shortness of breath and closing of the throat, an injection of epinephrine may need to be given. People who have a history of allergic reaction to insect bites or food allergies sometimes carry epinephrine is a device called an EpiPen®. This medical apparatus holds a pre-measured dose of epinephrine that can counteract the effects of certain toxins and allergens. Itching is also a common manifestation of an allergic reaction to a bite. 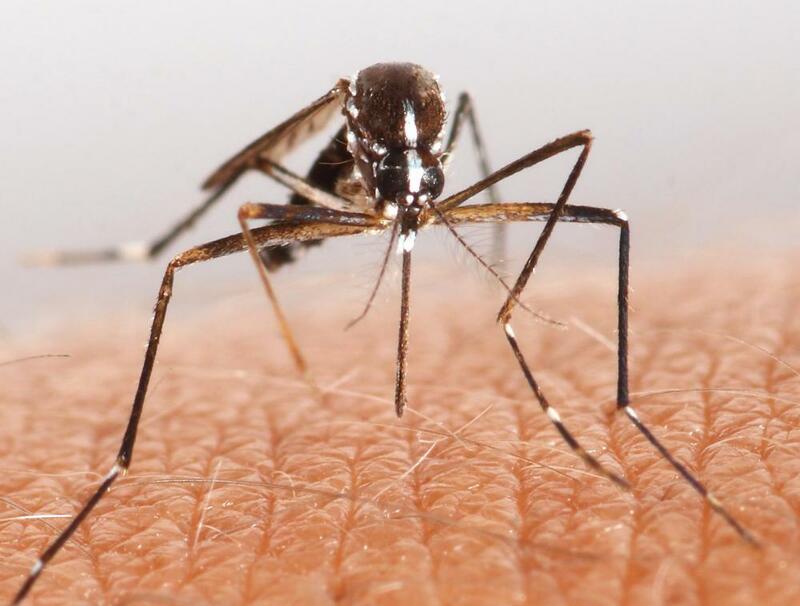 Although generally mild, itching due to a mosquito bite can become quite severe. Taking an oral over-the-counter antihistamine can help relieve itching and may even help to reduce swelling and pain. Antihistamines can cause side effects, such as significant drowsiness, dizziness, and lack of coordination, therefore, they should not be taken when driving or operating dangerous machinery. Is a Common Battery Really a Cure for Bug Bites? What Are the Signs of an Allergic Reaction to Acetaminophen? What Are the Signs of an Allergic Reaction to a Spider Bite? What Are the Signs of an Allergic Reaction to Aspirin? What Is a Delayed Allergic Reaction? What Are the Different Causes of an Allergic Reaction? We all experience allergies from insect bites. But complications arise mostly from infections which we cause by scratching the bite. Don't scratch! Keep the bite clean! @SarahGen-- Are you sure it was a bee that stung you and not a different type of insect? I'm not a doctor, so please ask your doctor about this for the most accurate information. But my sister is allergic to bees and if she gets stung by one, she swells up like a balloon. She doesn't just swell up where the bite is. You might have been bitten by another insect. Insects can have fluids with small amounts of poison or toxins that they release when the are under attack. I'm guessing that you are having this allergic reaction because of this. the pharmacy on the bite. This will relieve the inflammation and pain. But if it doesn't get better soon, you should go to the hospital. There are so many different kinds of bugs out there and so many possible allergies. If it's serious and requires treatment, you don't want to delay it. I got stung by a bee last week. I know I don't have a bee allergy, I've never had one. But yesterday, the area that was stung became extremely swollen, tender, painful and red. I was stung in one tiny spot, but there is a huge circular area around it that is swollen and red. It's been almost one week and it still looks the same and hurts when I touch it. Does this mean I'm allergic to bee stings now? What can I do to make the bite heal?